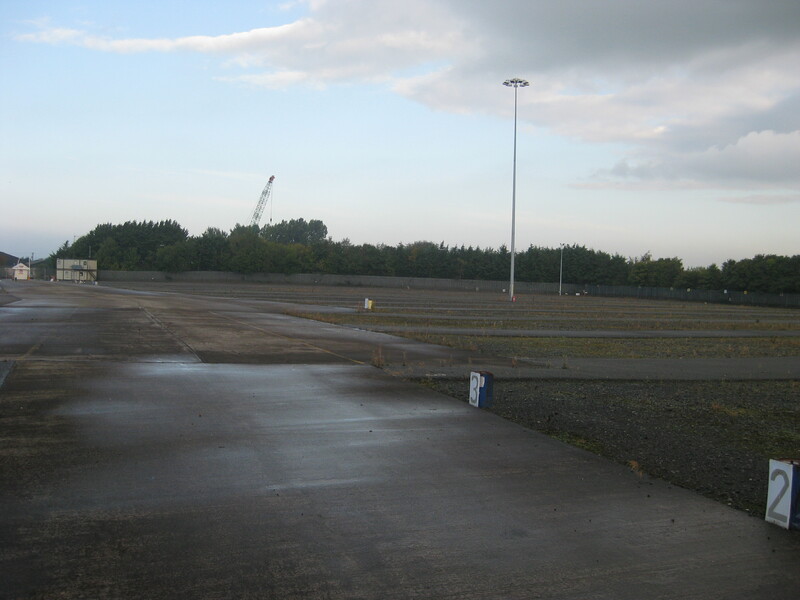 Description: Yard to Let , available in one or more lots. 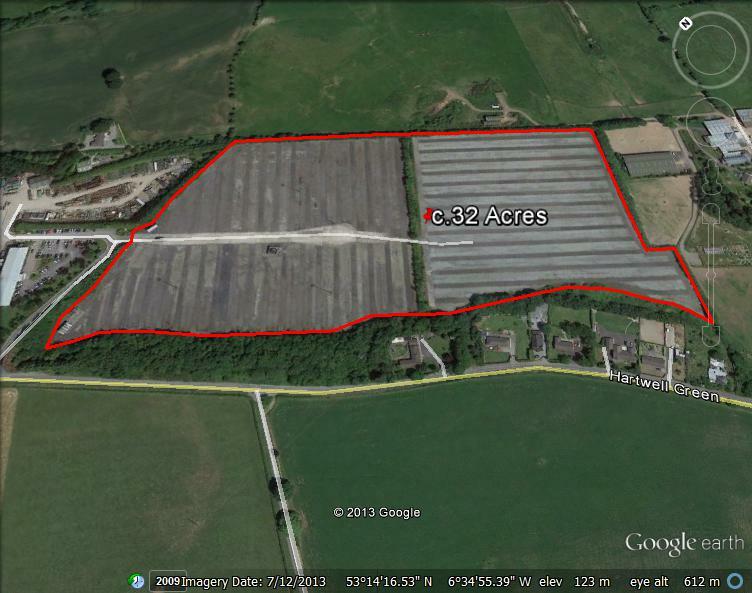 c.31.95 acres yard. Available in one or more lots. Suitable for vehicle storage, plant storage or similar. Hardcored surface with tarmacadam roads, fenced, extensive lighting. Security offices and vehicle wash bay. 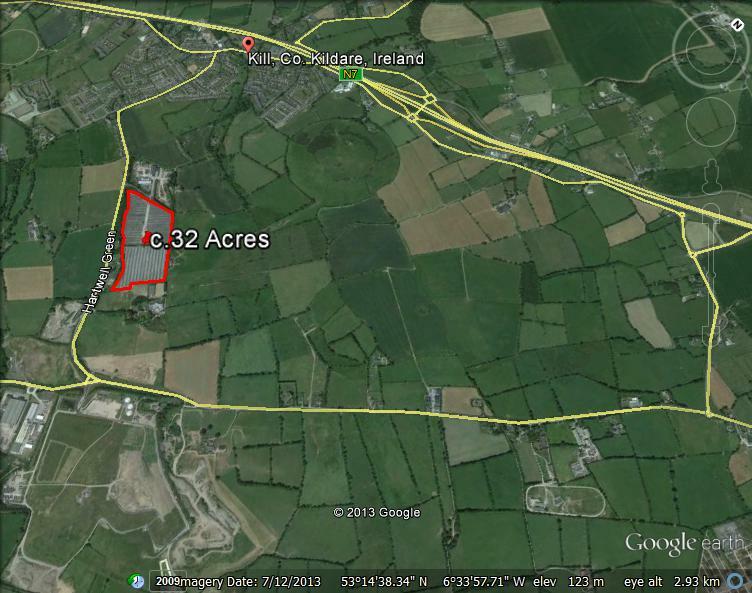 Adjoining BAM Contractors on South side of Kill, Co. Kildare. 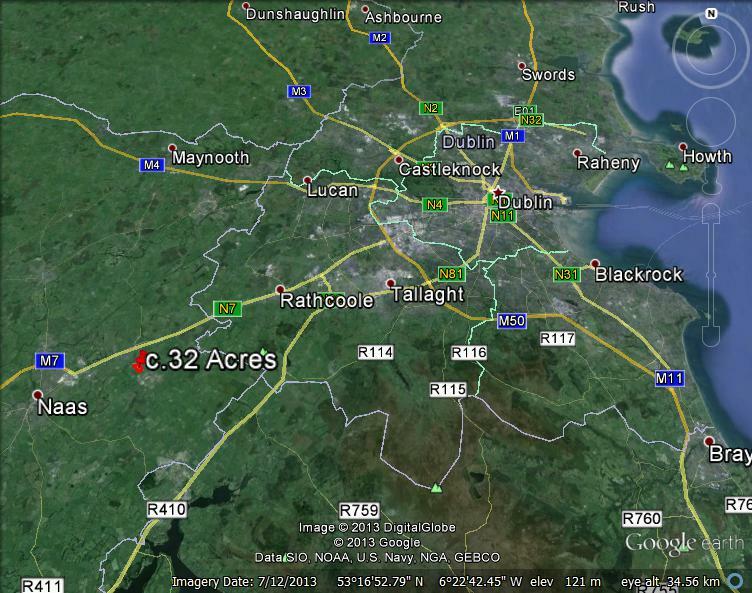 Access to N7 for HGV's from junction 6 Blackchurch c.20km from Dublin City Centre. 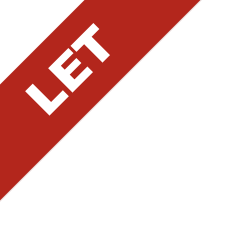 To let on flexible lease terms.